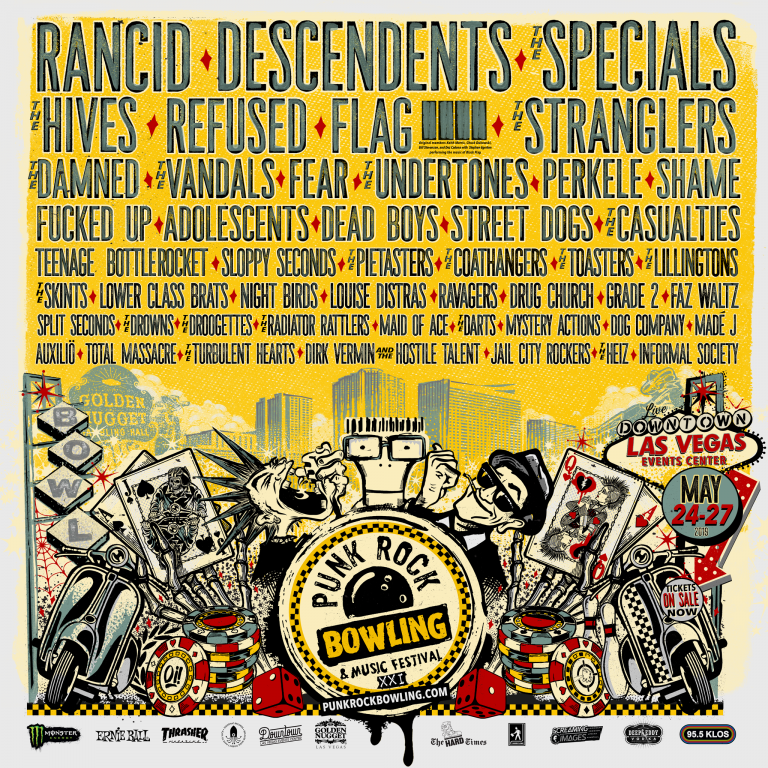 I Can’t Make It To PRB, Can I Get a Refund On Tickets, For My Hotel Room and/or Bowling Registration? There are NO refunds or cancellations on tickets. Each ticket has a unique bar code and can only be used once. The name appearing on the ticket is the name of the person that paid for the ticket, but anyone can use the ticket. You will only need I.D. for the Festival shows if you are drinking. If you are under 18 you will need to be accompanied by someone over 18 when you enter the festival. The lineup is subject to change at any time, sometimes bands can’t make it for reasons beyond our/their control or they simply breakup without warning. A band I wanted to see cancelled or was pulled from the lineup, can I get a refund? 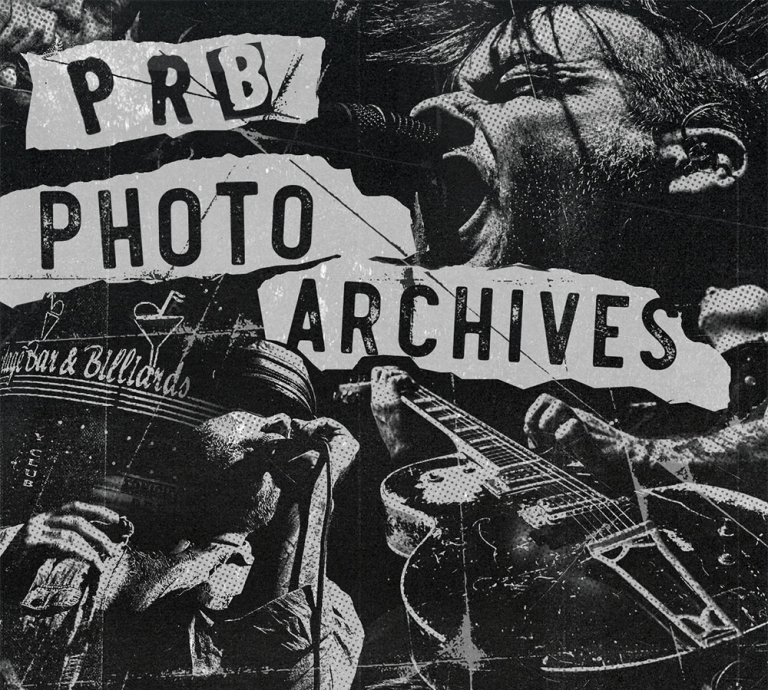 As we mentioned, all tickets to PRB events are nonrefundable. Life happens and sometimes that means a band that was scheduled to play can no longer perform. The show must go on! 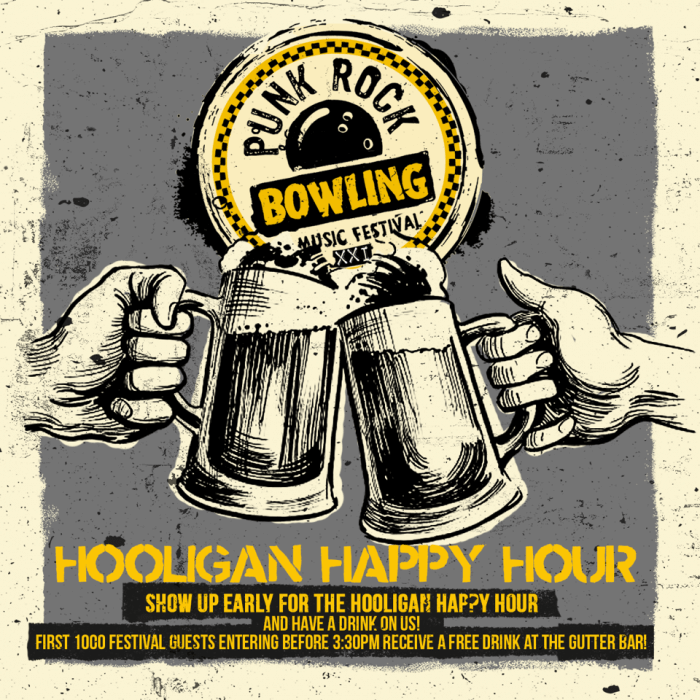 If you can’t make it to the show, you of course can sell or give away your ticket. 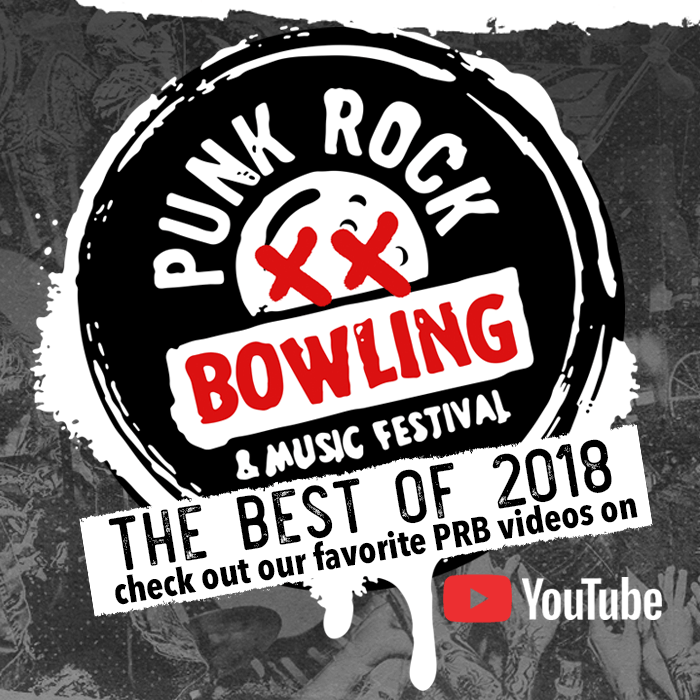 When you purchase a bowling team and/or hotel room through the PRB website you agree that you will pay a $20 cancellation fee for each team and/or room you cancel.